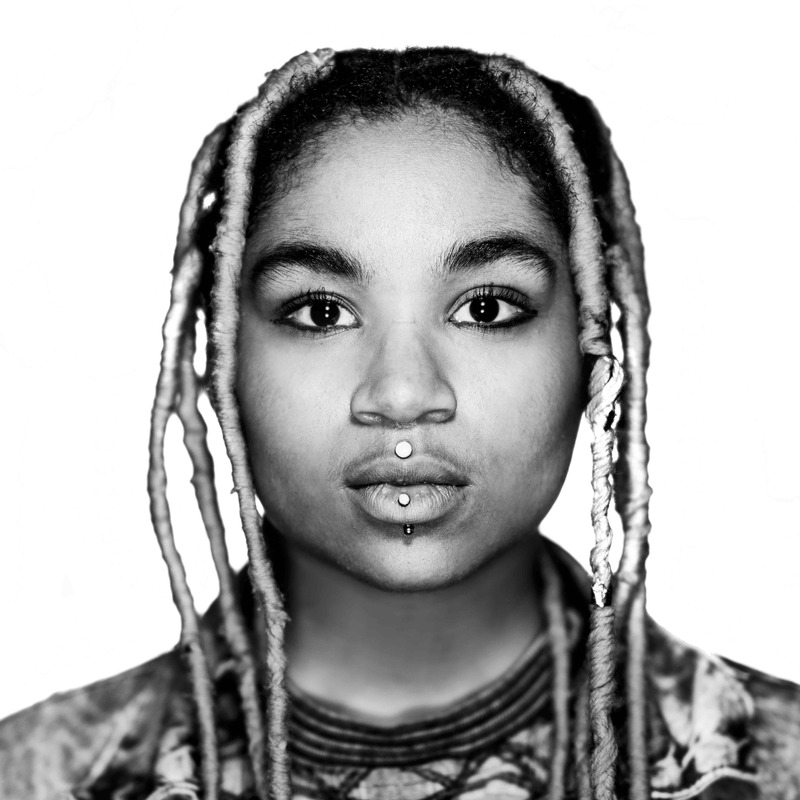 They/Them Project interviews non binary individuals, offering a platform for them to be seen and heard, while informing and educating everyone on how words and actions affect the Trans+ community. Soomaal House of Art (Soomaal) is a Minnesota-based Somali art collective that provides studio space, studio critiques, artistic community, mentorships for younger Somali artists and an annual exhibition space with educational programming. Soomaal House of Art provides a platform for Somali visual artists who want to create and use art to shape and frame critical discourse around vexing local and global issues of our time. 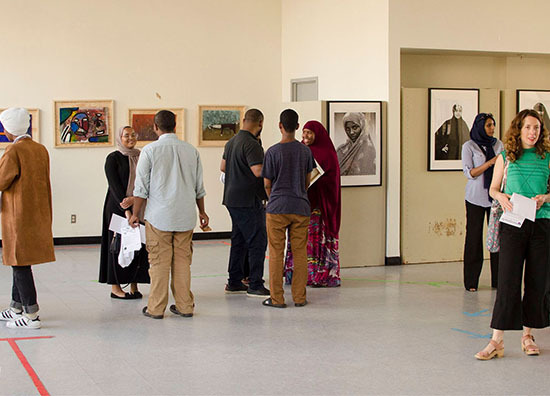 Moving forward, we hope the collective action of this group will lead to sustained partnerships with Minnesota institutions and, together, inspire more Minnesotans, especially Somali Minnesotans, to harness the power of art as a tool for intellectual and civic engagement. In this two-person exhibition titled Still. Here., Barbara Kendrick tackles aging and Monique Luchetti takes on death, both reckoning with mortality. 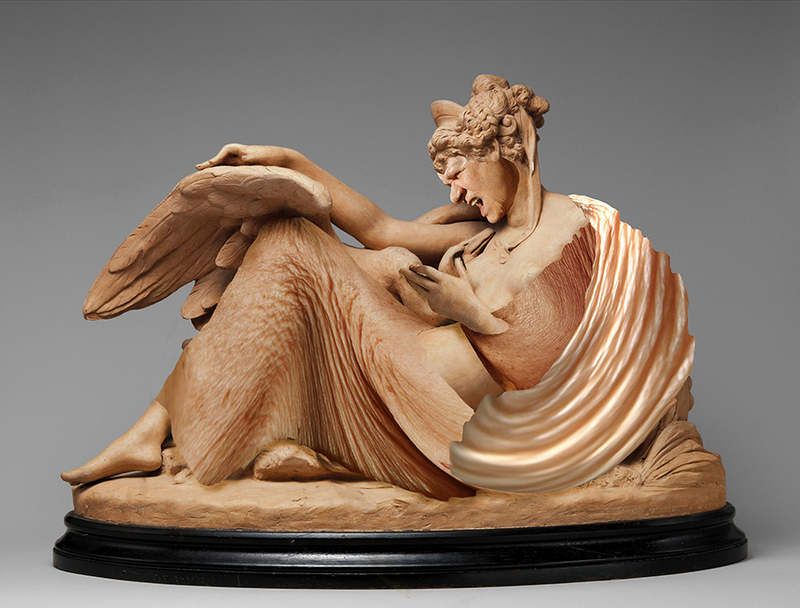 Kendrick plasters her own image onto a pantheon of historic statuary plucked from the halls of museums, confronting our culture’s aversion to seeing the wrinkled truths of aging. 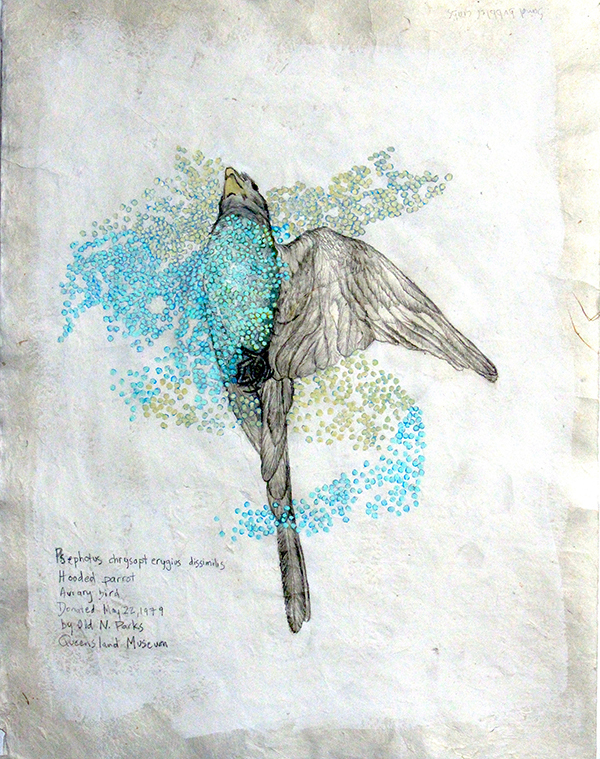 Luchetti resurrects anonymous dead birds she finds in ornithology collections, draws portraits of them, in the hope of redemption. 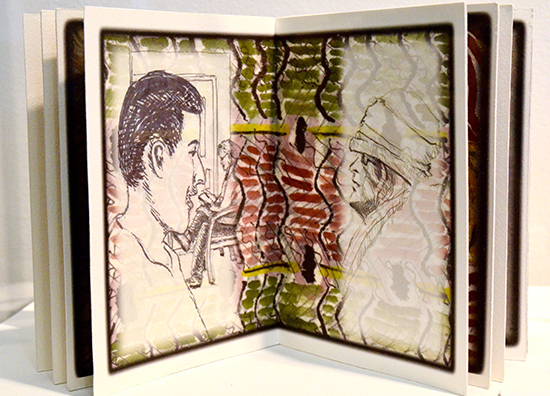 Reception: Thursday, March 28, 5–9p.m. NCECA 2019, Minneapolis, Minnesota: these neighbours to your north felt a certain kinship to this year’s setting. Minnesota is often affectionately referred to as “Canada’s 11th province” because of our shared love of hockey, reputation for unfailing politeness, and of course, bitterly cold winters. One of the great connectors in those freezing moments is a shared pot of coffee or tea. A warm cup can bring friends and strangers together, and create bonds across borders and cultures. It’s also part of many daily routines, active in both our social and individual lives. We form private and public rituals related to the preparation and serving of these beverages, whether we’re hoping for a moment of comfort, convenience, hospitality, decadence, or rest in the midst of busy modern lives. Now more than ever it seems like taking a moment for conversation over a shared cup could do our world some good. 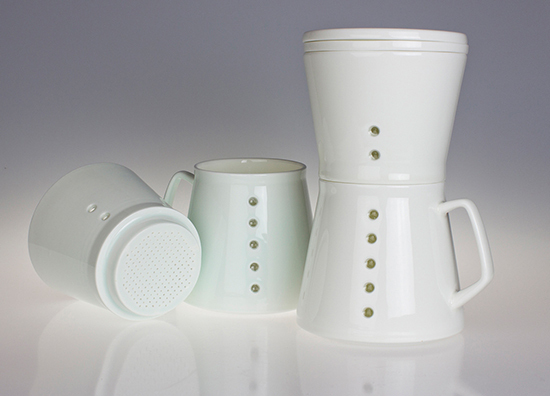 With Northern Blends, a small group of Canadian ceramic artists would like to offer an invitation to consider the meaning present in the simple act of brewing, serving and enjoying a cup. Featured are pots that celebrate and examine our relationship to the common phrase, “Would you like a cup of coffee or tea?” Each artist offers their own particular response. As a collective, they showcase the diversity of the Canadian experience. Moving between practicality and pleasure, the single-cup and the generous pot, we offer seven approaches that highlight the unique role the hand-made pot has in bringing a sense of artfulness to our day-to-day lives. While each artist takes their own approach to material and process, all maintain a shared dedication to craftsmanship, design and the pivotal role of the artist’s hand in creating meaningful objects. This exhibition also offers American and International NCECA audiences a window into contemporary functional ceramics from the Canadian “midwest”. The artists of “Northern Blends” are a diverse group. 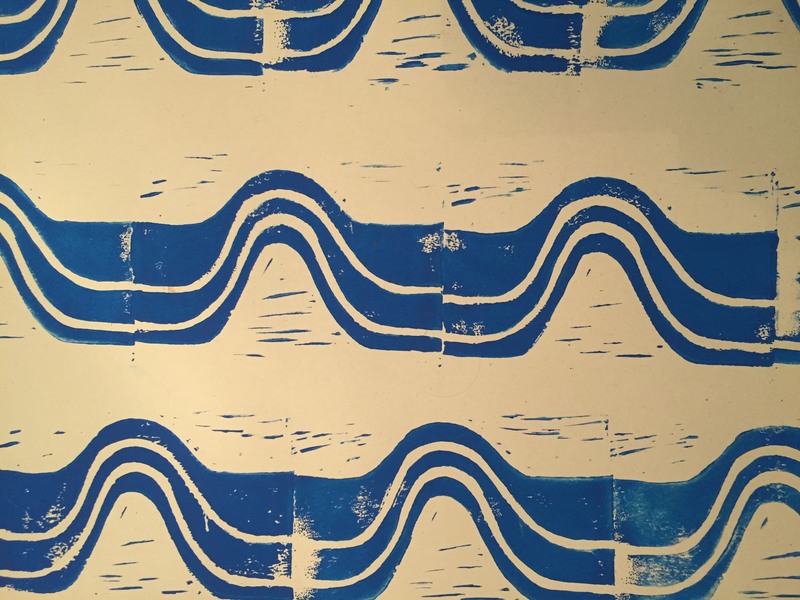 There are artists born and raised in Canada as well as recent immigrants, those who studied abroad and those whose education is based in Canada. The work in this exhibition gives audiences a sense of the rich range of experience and knowledge in the Canadian landscape. Northern Blends celebrates the traditions, relationships and moments generated from the simple pleasures of coffee and tea. It is an invitation for conversation across processes and styles, borders and barriers over a shared cup. 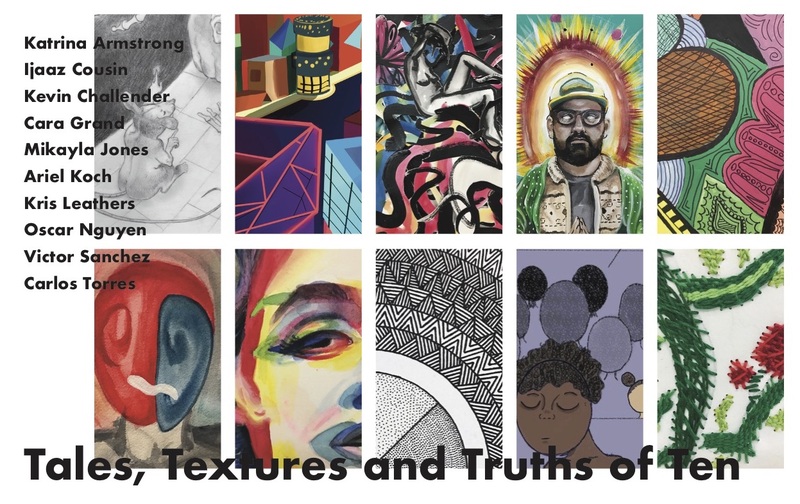 Reception: Thursday, January 17, 6-8 p.m. 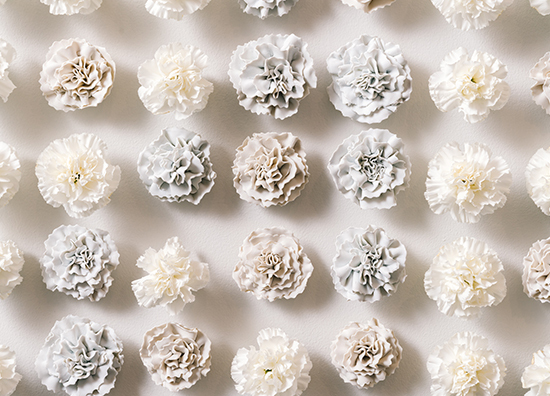 Integrating real flowers with ceramic ones, Shibata explores the ephemeral in a large-scale installation that celebrates both ornamental and time-based patterns encountered throughout life. Juliane received her MFA in Ceramics from Bowling Green State University, having previously graduated from Carleton with a BA in Studio Art. She has taught at Carleton College in Northfield, Minnesota and Hope College in Holland, Michigan. She was selected as a 2016 Emerging Artist by Ceramics Monthly and has been an artist in residence at the Appalachian Center for Craft in Tennessee and The Pottery Workshop in Jingdezhen, China. Juliane received 2018 and 2014 Artist Initiative grants from the Minnesota State Arts Board and her work belongs to the permanent collection of Northern Arizona University’s Art Museum and the Brown-Forman Collection. This year, her work was included in exhibitions at the Milwaukee Institute of Art and Design, the Perlman Teaching Museum at Carleton College, Raymond Avenue Gallery, Inver Hills Community College, and KOBO Gallery in Seattle. 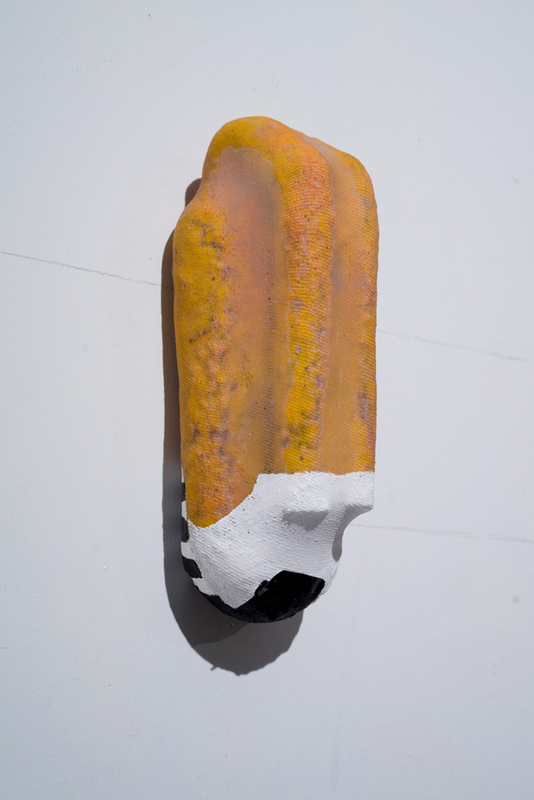 In March 2019, Juliane’s work will be featured in four exhibitions that coincide with the National Council on Education for the Ceramic Arts conference in Minneapolis. Juliane Shibata is a fiscal year 2018 recipient of an Artist Initiative grant from the Minnesota State Arts Board. This activity is made possible by the voters of Minnesota through a grant from the Minnesota State Arts Board, thanks to a legislative appropriation from the arts and cultural heritage fund.